In today's tip, Mariano Bartolome shows you why the dreaded â€œfried egg lieâ€ is no reason of you to panic. In fact, all that's required is some minor adjustments to your normal grenade bunker swing. Take your game to the next level with a GOLFPASS membership. 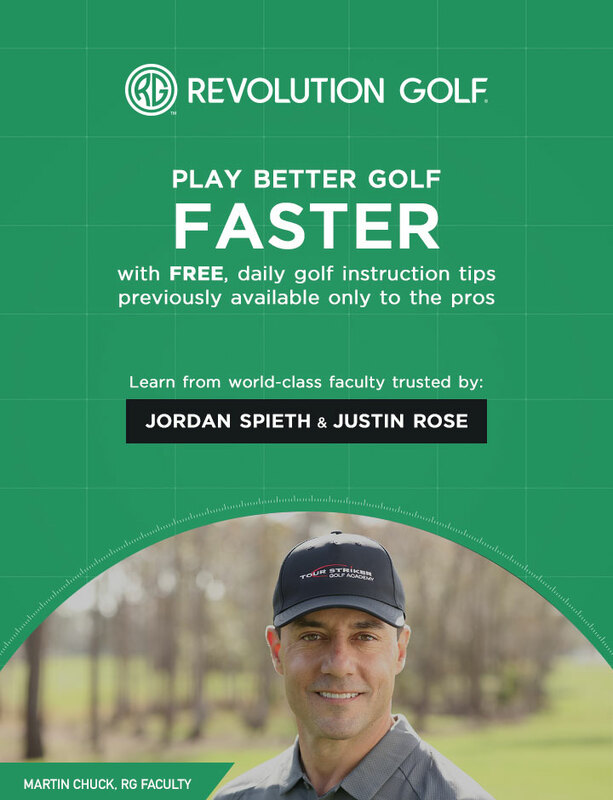 Enjoy this piece of content and every GOLFPASS benefit— including exclusive video, free tee times, world-class instruction and travel credits.